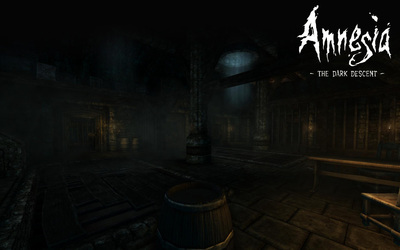 Amnesia: The Dark Descent  Game desktop wallpaper, Amnesia wallpaper, Amnesia: The Dark Descent wallpaper, Game wallpaper - Games no. 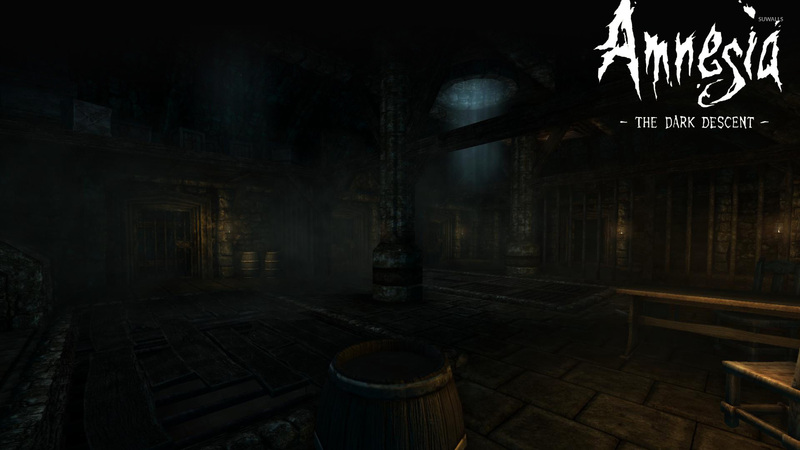 8909. 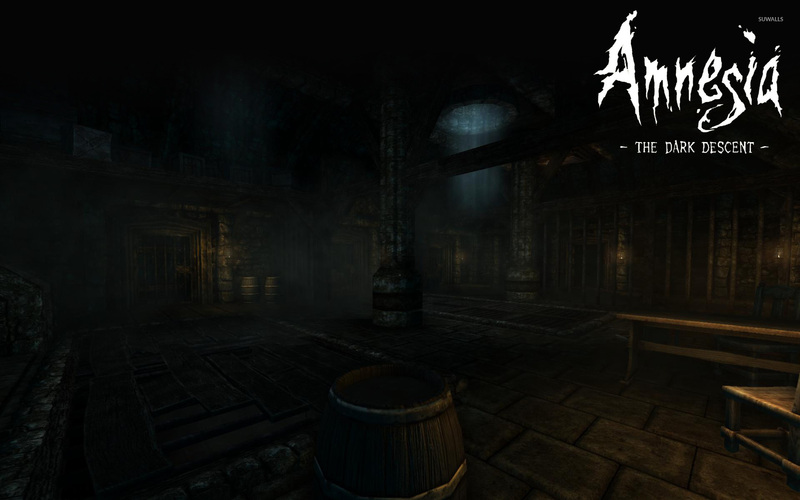 Download this Amnesia: The Dark Descent  Amnesia Amnesia: The Dark Descent desktop wallpaper in multiple resolutions for free.